Noer the Boy is on the cutting edge of bass music. 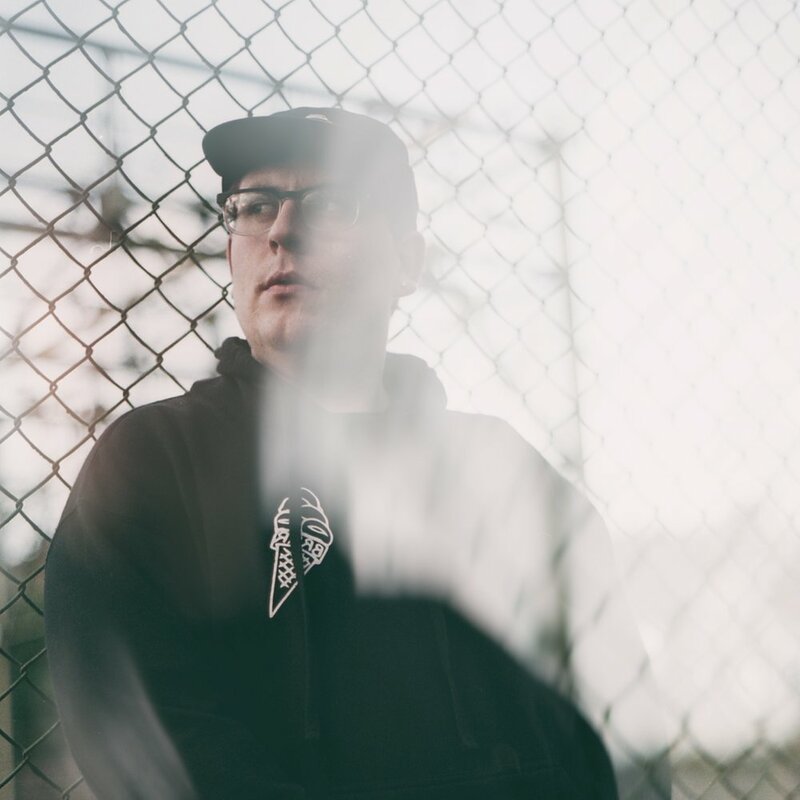 A member of DJ Shadow’s imprint Liquid Amber, LA collective Courteous Family, and DIVISION, Noer the Boy has also released music on Mass Appeal Records, Saturate Records, STYLSS, Orange Milk Records, and Daruma. His avant-garde style has has caught the ears of such artists as Noisia, Machinedrum, G Jones, Ivy Lab, eDIT (from The Glitch Mob), and Bleep Bloop among many others. 2017 saw Noer team up with DJ Shadow to co-produce “Horror Show” featuring Danny Brown, release his debut LP “Mechanism”, and tour Europe. With his "Ganzfeld" EP out now on DIVISION and a trove of new music set to come out in 2018, the future is bright for this beat explorer.